Rost, S., D. Gerten, H. Hoff, W. Lucht, M. Falkenmark, and J. Rockström. 2009. Global potential to increase crop production through water management in rainfed agriculture. 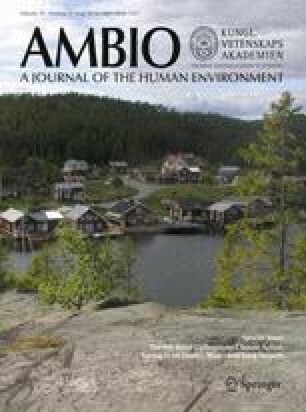 Environmental Research Letters 4. doi: 10.1088/1748-9326/4/4/044002. Scanlon, B.R., I. Jolly, M. Sophocleous, and L. Zhang. 2007. Global impacts of conversions from natural to agricultural ecosystems on water resources: quantity versus quality. Water Resources Research 43. doi: 10.1029/2006WR005486.